Grab a friend or go solo to one of two cooking classes on the Eastside this weekend. Learn how to make the holiday staple panettone in Silver Lake or vegan cheeses Highland Park and then show off your new skills at your next holiday party! 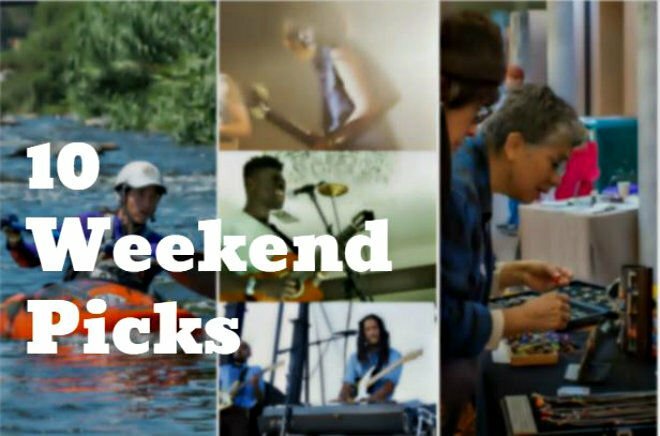 Read on for our top 10 events and things-to-do this weekend.